This 5th floor, West end condo offers a sought after floor plan with TWO Master Suites and the main living area opening onto a 12' x 40' covered Balcony! 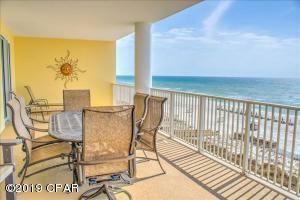 Ocean Ritz is a small high-rise development with just 63 condos and only three units per floor. The plan accommodates up to ten guests and is the perfect choice for two families traveling together. 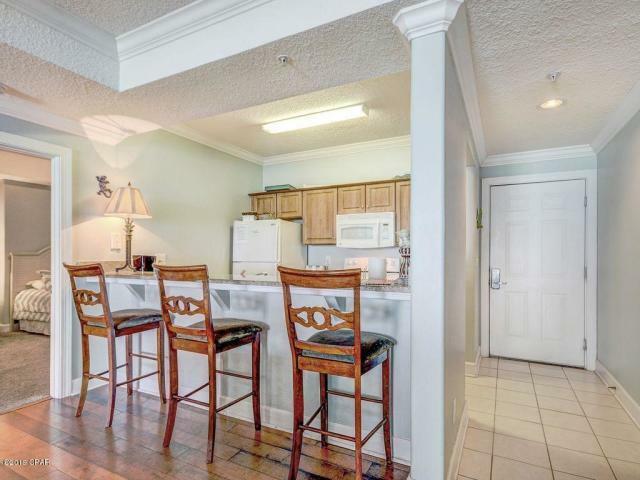 Amenities include a heated pool, hot tub, steam room, sauna, pool pavilion, grills and fitness room. The location is great ...just a short drive to Shipwreck Island Water Park and Pier Park with its array of shops, dining and entertainment. 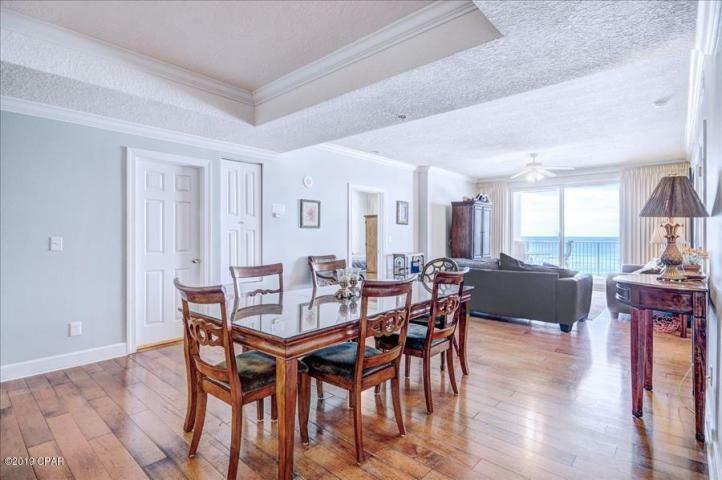 This condo, with an assigned, beach side parking space, offers amazing rental potential. 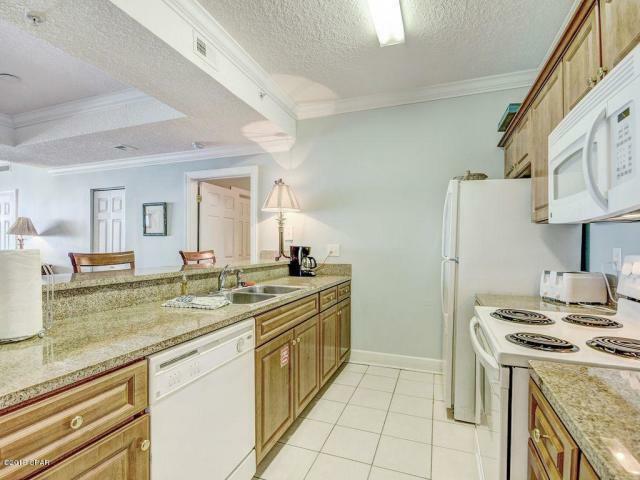 It is the only 4 bedroom condo for sale in the building. Don't wait!